“A Fighting Chance” celebrates 20 years! 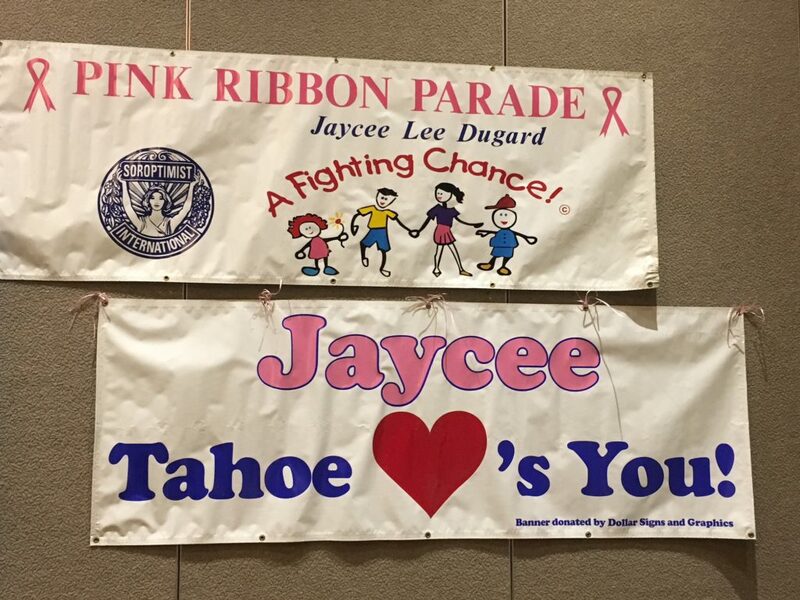 First Banner was from the 10 year march for Jaycee Lee before she was released from her captors. 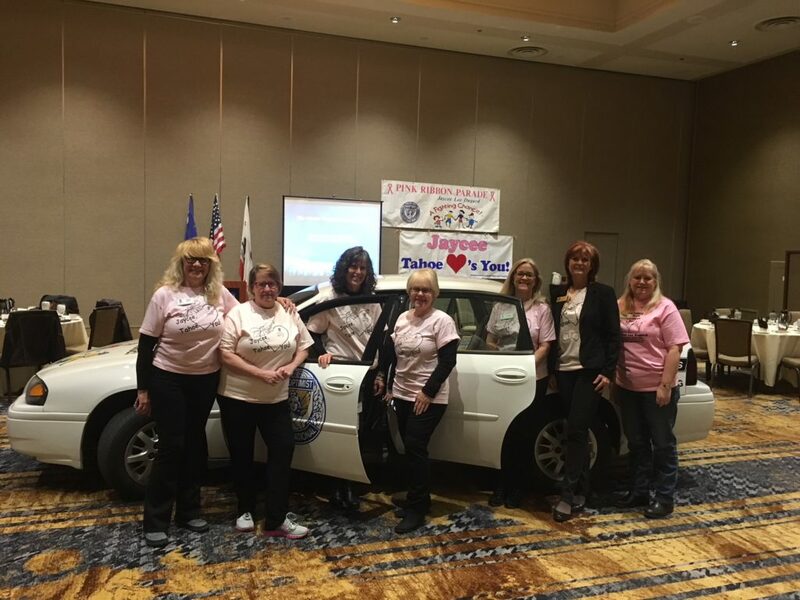 Second banner from march and celebration after Jaycee Lee was back home. 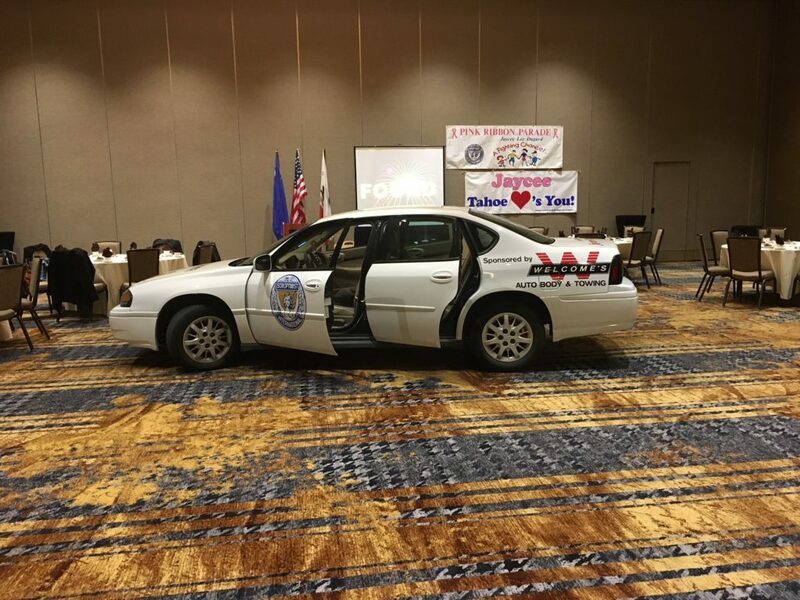 Donated car used for training kids how to escape from anywhere in a car (trunk, back seat, front seat, if being pulled into the car).